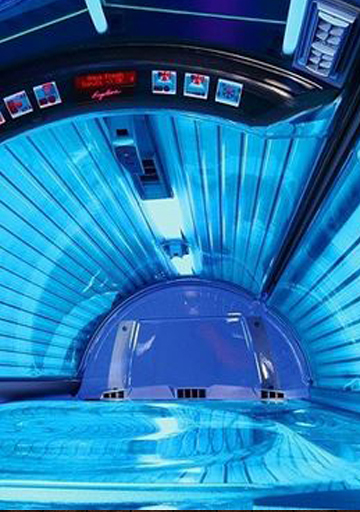 City Tropics Tanning Salon has provided state-of-the-art tanning and we are dedicated to continuing to provide a high level of service and the latest in tanning technology to our customers in the future. 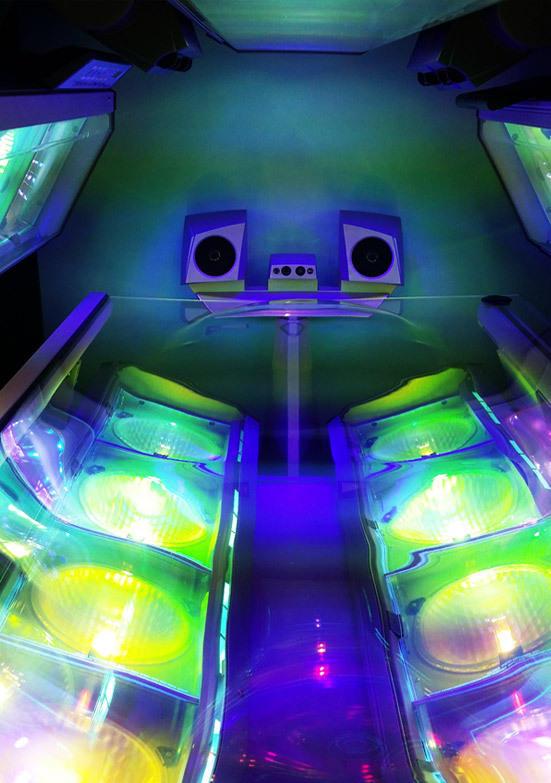 City Tropics Tanning Salon is a full-service tanning salon equipped with a variety of different beds to help our customers achieve their tanning objectives. Our knowledgeable staff is always available to give advice, recommend tanning products, or to help customers develop personalized tanning programs. © 2014 City Tropics Tanning.